If you do a course about special educational needs with me, you’ll find that it isn’t too long before I suggest that all resources you use the children with SEN are good for children who do not have SEN.
Two-way communication with parents, families and carers. For a child with SEN this is an essential part of the practitioners work. Without good communication joint targets cannot be realistically set. Hospital appointments, speech and language therapy, physiotherapy and the myriad of different professionals that a child may see, need coordinating effectively. For the child who does not have SEN, good communication is still very important. And it is essential that this communication is two way. By this I mean that the parents offers information and the practitioner offers information and between them this becomes greater than the sum of the whole. For example, an activity may well benefit from a parent coming in and demonstrating their skills. Without good communication or understanding of the parents abilities, this would not happen. Describing emotions. For a child who has difficulty communicating with speech or finds it difficult to make sense of the world around them, it is essential that the practitioner gives them the tools to express their emotions. This may be an emotions board or a picture exchange system. This is just as important for the child who does not have SEN. Giving a child the ability to express their emotions can reduce behaviour problems and frustration for the child. It has also been shown in research that children who have better emotional intelligence, or the ability to express emotions effectively, do much better later on in life (Goleman, 1996). Other elements of good practice are as simple as having the right equipment for a child who has SEN. For example, having a calm space where child can retreat to if it’s just getting all too much for them. This could be as simple as a curtained off area in the corner with a few comfy cushions. Or, for the child who has a visual impairment, using bubblewrap or the rough side of Velcro along the edge of the wall can help them move around the setting more easily. Different textured materials can be used on the handles of different doors, so children know where they are going. One idea which I particularly like, is having a colour and a smell of the day. For example, Monday could be orange. This would be demonstrated using an orange piece of material and an orange scent spray in the entrance hall. When children first enter the setting they will know immediately that it is Monday because they can smell orange and they can see the orange fabric up. Similarly each day will have a different smell and a different colour. Others which could be used are lime, strawberry, apple, peach, cherry, lemon, cinnamon and vanilla. Or whatever takes your imagination! Another excellent idea is using objects of reference rather than pictures on the outside of storage boxes and for the day’s timeline. Objects of reference are objects which are representative of the pieces in the box. For example instead of putting the word Lego, or putting a picture of Lego, on the outside of a box, you could superglue a piece of Lego on the outside of the box. This is particularly good for children who have difficulty interpreting pictures or who may have a visual impairment. But it is also an excellent visual clue for other children. This could be extended to the day’s timeline. Instead of having pictures for snack time or playing outside for example, you could attach a a plastic cup for snack or a laminated leaf for playing outside. This can often be more meaningful for children who have difficulty in understanding pictorial representation. You could involve the children and have them choose what object they would like to have represent different activities during the day. You will see that most of these ideas cost very little, if anything at all, but have great benefits for the children in your care. By embedding these good practices into the setting, you will be prepared when a child who does have SEN joins you. This will ease the transition into your setting, and demonstrate professionalism in your working practices. 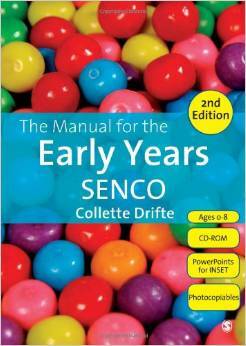 The manual for the Early Years SENCO is a great example of a practical book, pitched at just the right level for a new Special Educational Needs Coordinator (SENCO) or someone who needs extra support in this vital role within a nursery. The Chapters take you through getting organised (locked filing cabinets and calendars), SEN policies, the SENCOs role in a fully supportive team and onto supporting children in the setting. There are many examples given of the type of support different children may require, as well as how to record these in Early Years Action, Action Plus and Statutory Assessment. 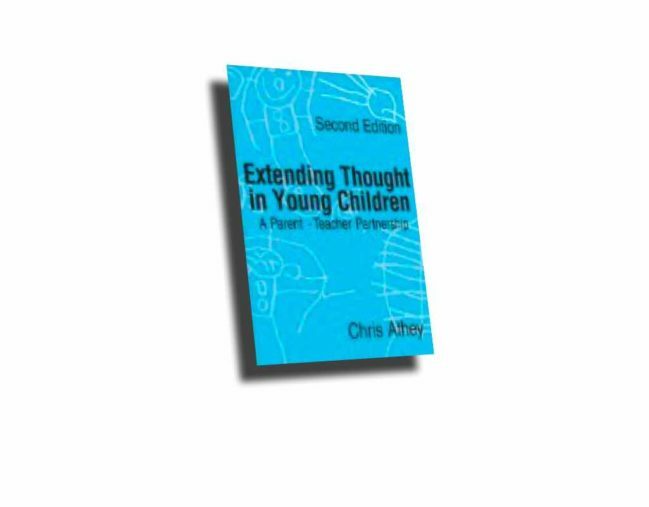 Working effectively with parents and other agencies is covered in the last two Chapters. Firstly that the advice is practical and clear. All the information for a first time SENCO is detailed in a logical and methodical order. The significant difference between integration and inclusion is clearly outlined. Writing an SEN policy is explained, with example of long and short policies included. 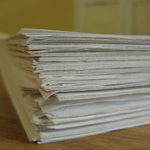 The format of the paperwork is explained, from Individual Education Plans (IEPs) to different types of observation forms. Secondly the CD ROM which accompanies the book has 3 power point presentations which can be used immediately for staff training. This is invaluable and really underlines the role of the SENCO as coordinator rather than the misguided notion, that so many managers have, that the SENCO should be doing everything herself or himself. 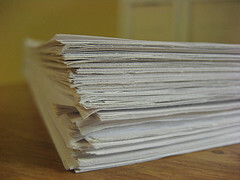 In addition the CD ROM has blank forms which can be printed off, examples of SEN policies and case studies. For the undergraduate student there are some academic references which can be followed up, but this is really for the SENCO on the ‘front line’, doing the job every day in a nursery or setting. I also feel it has a lot to commend it if you are an experienced SENCO, particularly the power point presentations and case studies, which would be valuable for full staff training or training SENCOs to be. I sincerely wish I’d had this book when I’d started out as a SENCO! This book will challenge any preconceptions about the innocence and universal benefit of play. It is based on naturalistic observations of children, where researchers do not interrupt or disturb the play, so the ‘real’ situation can be witnessed.The result is a number of fascinating, and sometimes disturbing, vignettes of play behaviour.